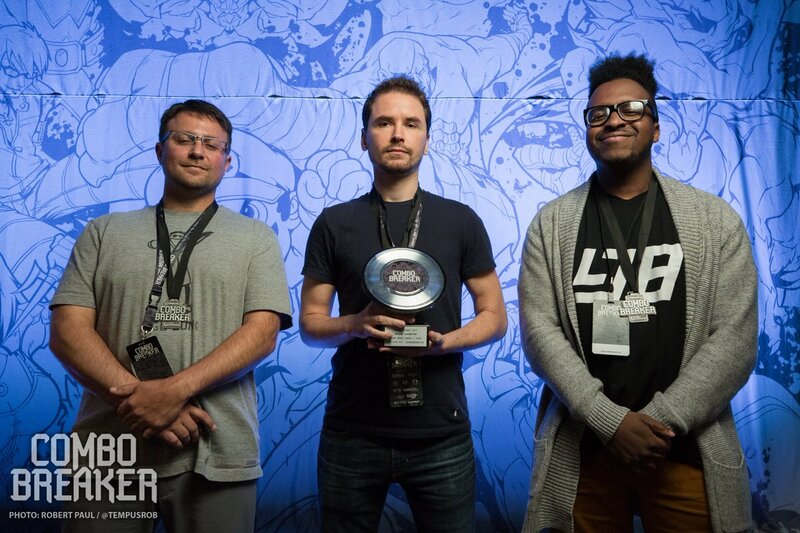 Damdai wins Combo Breaker 2017! Damdai defeats RoyBisel in the grand finals of Combo Breaker 2017 and takes home the custom SSF2T cabinet from paradisearcadeshop.com! Photo courtesy of @tempusrob and @ComboBreakerFGC.